Since opening in 2001, Premier Arms has specialized in both buying and selling quality firearms. We have built a solid reputation for treating those wanting to sell their firearms in an open, fair, and honest manner. When we look at purchasing a single firearm or an entire collection we always take time to properly examine and determine the value, and to explain the evaluation to the potential seller. This informs the seller as to the value of their firearms and to the amount we will pay for them. When selling your firearms to Premier Arms be assured that there is no smoke and mirrors, fancy speak or confusing sales processes, just honest, forthright dealings. Please read further to learn more about what we buy and how we do it. We have a large clientele that purchases used firearms from us and because of this we are always looking to replenish our used firearms inventory. We purchase just about any firearm, from a single rifle or pistol to a large collection, we purchase it all. Do you have a large estate or collection to sell? We will purchase that too, no collection is too large. Do you want more piece of mind? At Premier Arms, we are always happy to offer references to past and current clients. 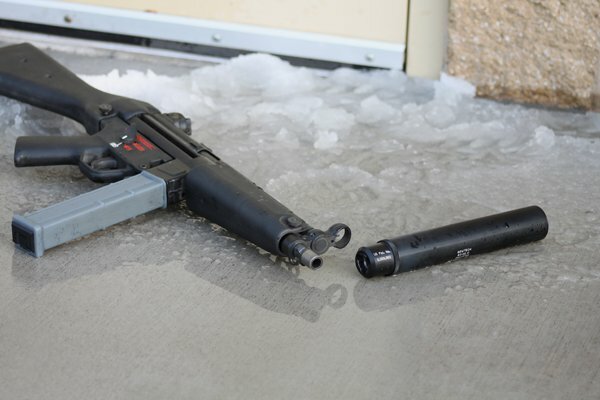 When a loved one passes and leaves behind a firearms collection, often spouses and other family members are overwhelmed with the task at hand, let Premier Arms help. Our staff has years of experience purchasing collections, helping with not only in purchasing and securing the firearms, but quickly providing the seller with cash. We are always prepared to purchase your firearms, in other words if we make you an offer we will follow it up with full payment on the spot. "Why sell my firearms to Premier Arms?" For over a decade, our expertise in the used firearms business enables us to properly evaluate your firearms. This is a very important first step in selling your firearms. When you come in to sell your firearms we put our many years of experience specializing in used firearms to work for you making sure you get the most money for them. We deal in used firearms every day, buying and selling thousands per year; we know what to look for and what firearms are worth. Most shops do not specialize in used firearms, we do. Unlike most shops, when used firearms come in for sale we don’t just pick up a book and look up a price, often a poor and inaccurate way of determining value. 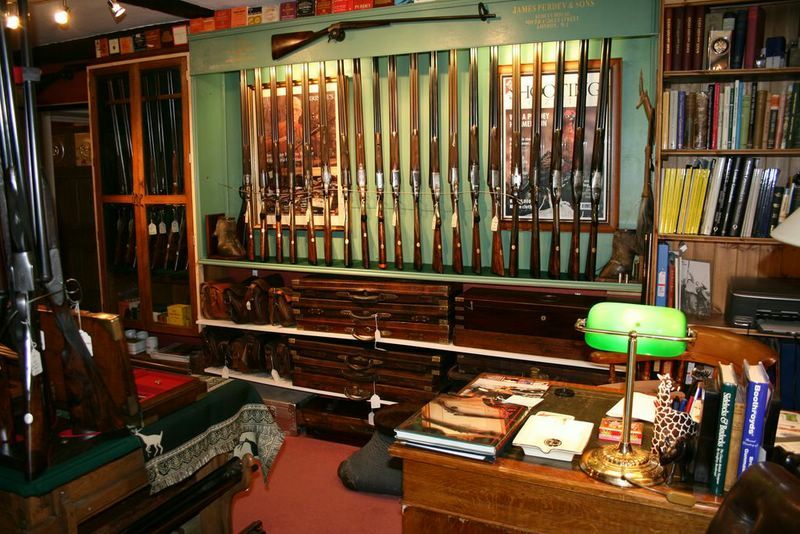 Instead we utilize our extensive expertise to determine exactly what you have, and since we specialize in vintage commercial and military firearms, we also have a large reference library on site. With many specialized and out of print books at our disposal, we can determine the exact make, model, and special features letting us properly value of your firearms. If you have a large collection, we have the buying power to purchase it. And when we do, we don’t just cherry pick the collection by buying only the really good items. Instead we purchase it all, leaving the client with more money in their pocket, not undesirable items they still need to try to sell. We offer the experience, professionalism and service you the client wants and deserves in selling your used firearms and collections that you will not find at other dealers. 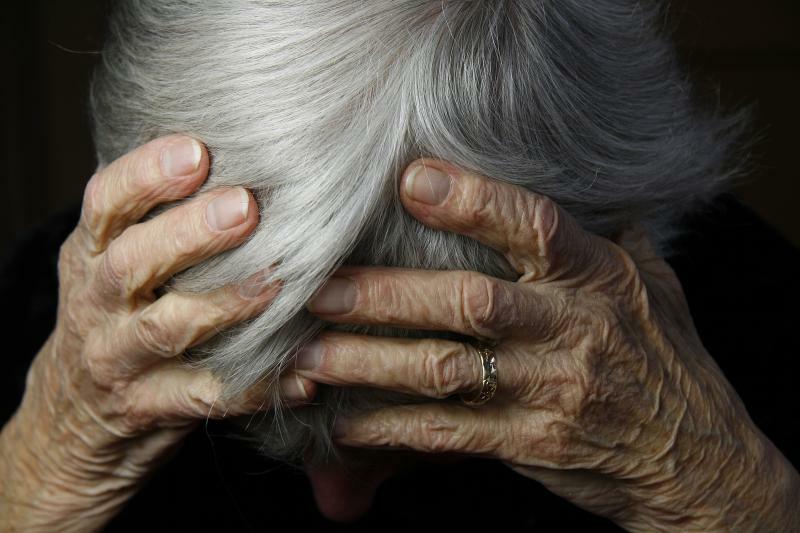 "But another shop said they would consign my firearms, isn’t that better for me?" 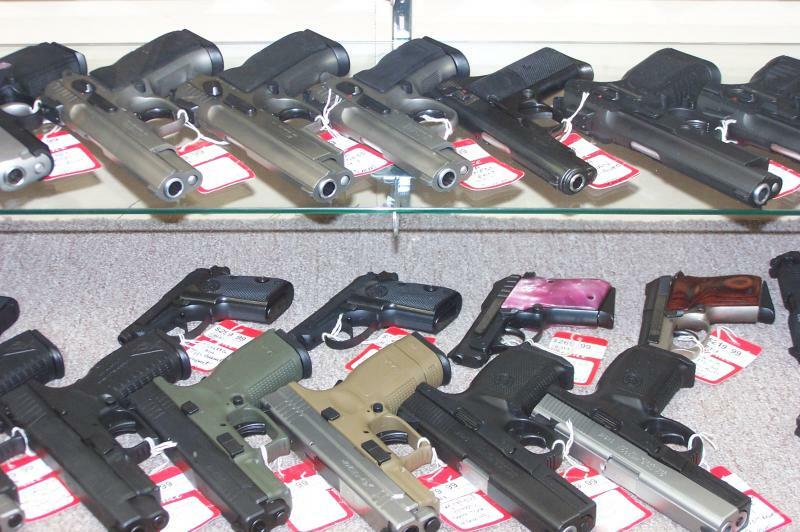 Consigning a customer’s firearms is an option some other shops offer. But typically a dealer offering to “consign” your firearms just means “sorry I don’t have any cash to actually buy your firearms”. 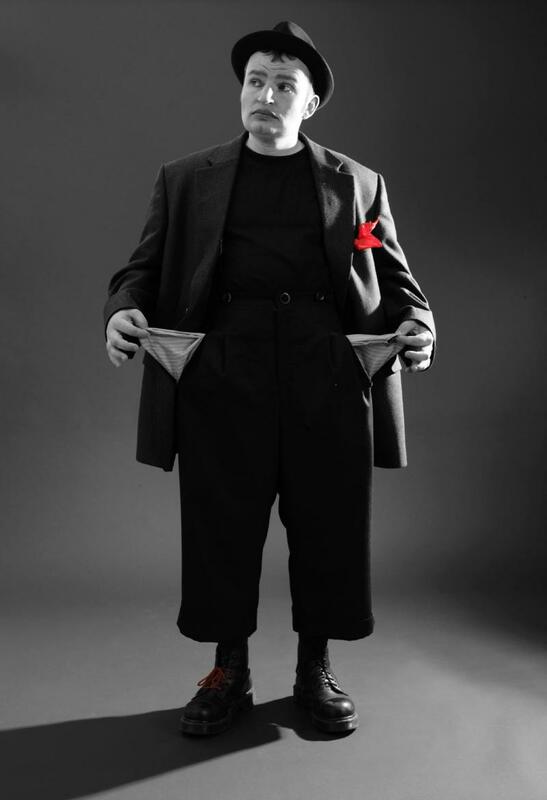 If you did consign, there are also many risks involved. First, you are placing your trust in others to care for your firearms and making sure they are safe, secure and don’t get damaged. What if your nice shotgun gets a ding in the stock from careless handling or your pistol is dropped on the glass display case, damaging the finish? Second, due to the cost many shops do not insure their firearms against theft. 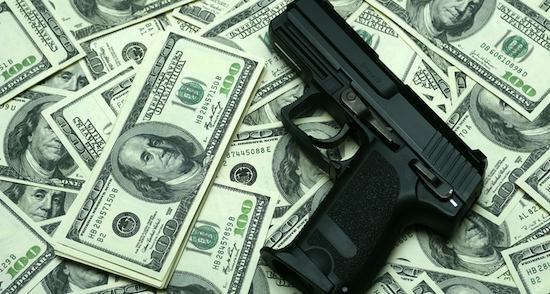 Even if they have theft coverage on their firearms, most do not carry additional coverage for your firearms which is needed since they are not the shop’s inventory. If your firearms were stolen or lost due to fire for example, you may be out of luck. Premier Arms carries full damage and theft coverage including coverage specifically on other people’s property. Third, since the shop does not have the cash to buy your firearms, they will not take trades on your firearms either and may push their inventory over your firearm. Fourth, you, the seller, will not know when or if you will ever get paid for your firearm. Many shops do not have the money to buy your firearms or collections, we do. We buy on the spot, and pay you on the spot, it’s that simple when you deal with Premier Arms. "An auctioneer said he would get me “top dollar”. What about using an auction?" 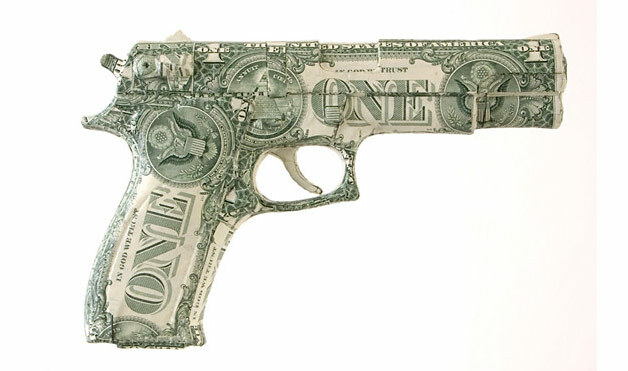 An auctioneer will always promise you that they will sell your firearms for top dollar. They do this because, of course, that is how they make money. Auctioneers charge as much as an additional 20% fee to the buyer and as much as a 20% additional fee to you, the seller. So, they make quite a bit of money on your firearms, with no risk to themselves. Most auctions also refuse to place reserves on any of your items, allowing them to sell to the highest bid even if that bid is well below the true value of the firearm. This places the seller at great risk because you will not know what you will get until your item sells. Your firearms may sell for well below what they are worth, and then you have to pay auction fees on top of that. At the end of the day, with buyers and sellers fees ranging from 25% to over 40%, not knowing what your items will sell for and then having to wait for the sale, and your payment, often for months, is it worth the risk? At Premier Arms we say NO, no to risk, no to waiting for your money and no to the uncertainty. We look, figure, offer, buy and pay, we shake your hand and you’re on your way. Premier Arms has been a Class 3 dealer since 2002 and is experienced in purchasing all legal NFA items. Whether you are selling a single item or an entire collection, we want to purchase your NFA items. Be assured you will be treated in an open and honest manner and, as always, all transactions are held in the strictest confidence. Private consolation sessions are available upon request. Bank and professional references are also available. *All Federal NFA laws and Indiana State laws are strictly adhered to and we request all NFA items brought in for prospective sale be accompanied by the appropriate NFA paperwork. Firearms are only part of what we buy and sell at Premier Arms. We also purchase military items. Dealing in all vintages of military firearms offers us the opportunity to also deal in related military items. 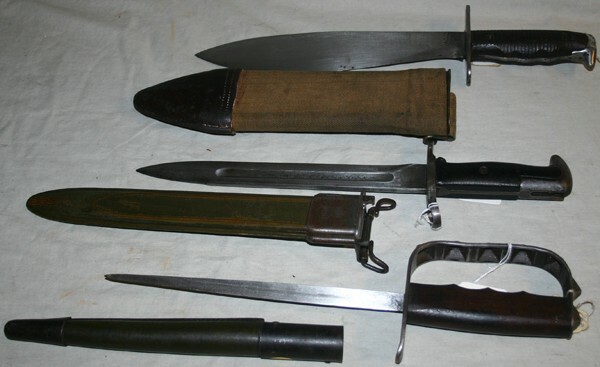 From Civil War, WWI and WWII, to Vietnam and Korea, we purchase military items from any era. Even modern items from Iraq and Afghanistan, if it is legal to own, we will purchase it. At Premier Arms we appreciate the history of all military items. 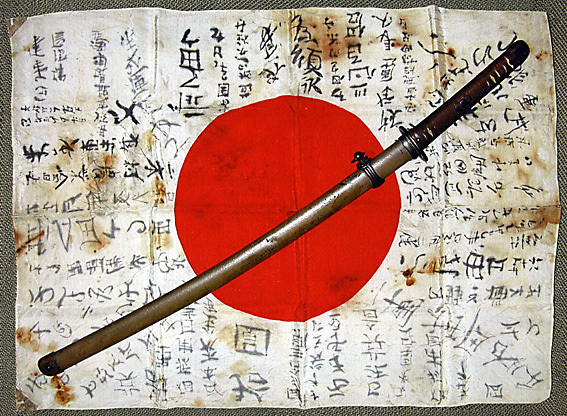 Whether you have US military or German and Japanese items, we will purchase them. But, we will also purchase military items from other countries too, any vintage. Trust your military items to a shop that has the expertise to know the difference between a WWI gas alarm and a party noise maker. Just like when we purchase firearms, from one item to an entire collection, we will purchase all your military items at a fair and honest price.